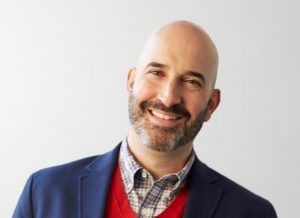 MY Entertainment has appointed former Discovery executive Jon Sechrist to the newly created position of executive VP of production, development and strategy. In his new role, Sechrist will be responsible for developing new programming and strategy, building on MY Entertainment’s ratings success with titles including Ghost Adventures, Pros Vs Joes, Breaking Borders and Baggage Battles. Among the first projects in the development pipeline when Sechrist arrives is the transactional docu-series Hidden Assets, fronted by ‘extreme cleaning’ expert Matt Paxton, from the hit A+E show Hoarders. Also coming through is Sin City Sober, (w/t), which focuses on the 24/7 struggles of addicts in a Las Vegas rehab house.